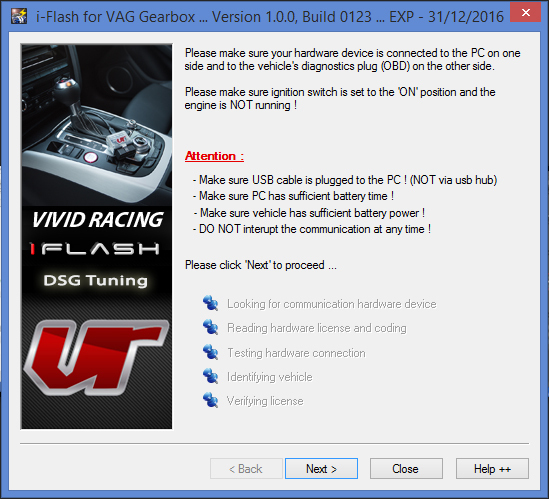 Select a tab below to view instructions and videos related to the Frieling Racing iFlash OBDII programming system. 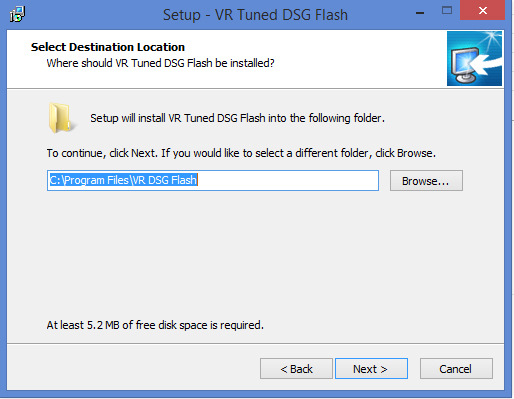 Save the executable file that is provided to use the iFlash. 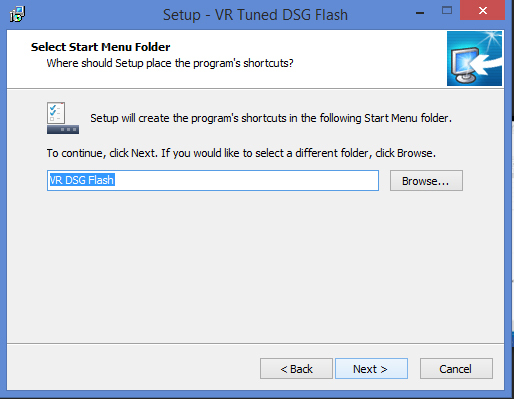 Double click the exe file to install the flash client to your computer and follow the prompts until it says completed. Once the installation is completed, you will then see an icon on your desktop. With the cable plugged into your laptop and into your OBDII port, turn your vehicle to the on position without starting it so all the lights are on your dash. Then double click the application icon to launch the program. It will bring up a disclaimer to Agree to, click this button. Then it brings up a intro screen and click on NEXT. It will begin connecting and identifying your computer. The next screen will begin the connection process to your ECU. 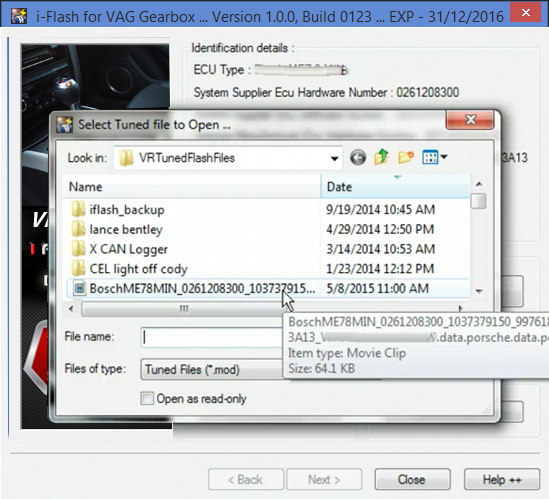 The flash client has now connected to your vehicles ECU and has identified your VIN and ECU type. 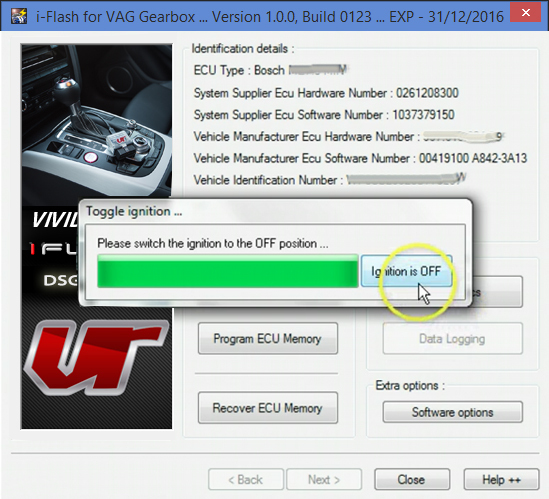 If the ECU is not automatically recognized, select your ECU from the dropdown and then proceed. If you are not sure which ECU you have, please contact us. If you select the wrong ECU type and lock it to the cable, the cable will need to be reset or replaced. 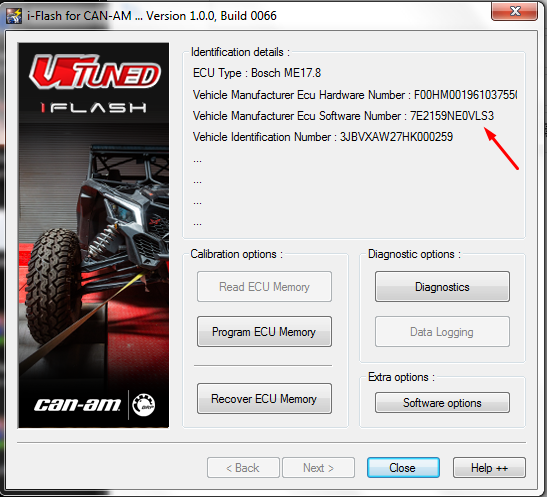 You will then press NEXT where you will have options to Read ECU Memory, Program ECU Memory, Restore ECU Memory, or Diagnostics. Click on to Read ECU Memory. Being curious and clicking other things might get you in trouble so follow the steps listed. You can click on Diagnostics and see if you have an Check Engine Lights before you do the flash and clear these codes. 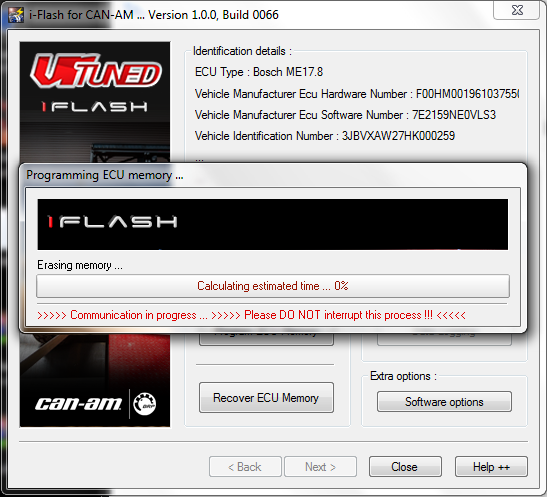 Note: When you click Read ECU Memory, it will ask you if you want to read just the Data Area or the Full Program. Some cars can only program the data area and some you have to read out the full file. It will now ask you where you want to save your read out on your computer. You can save this ANYWHERE you want, just remember where. After you click save, it will start the read out process. Note: During reading and writing, the fans may turn on for some cars (mainly Porsche). Please make sure you have a battery charger to prevent power draw. When the reading process is complete, it will show a successful message and ask if you want to view the folder where the file was saved or not. You can click yes and email the file right away or click no and email it once you close the program. Note: This step is for the Master cable user only to perform for Slave or End User read/write files. 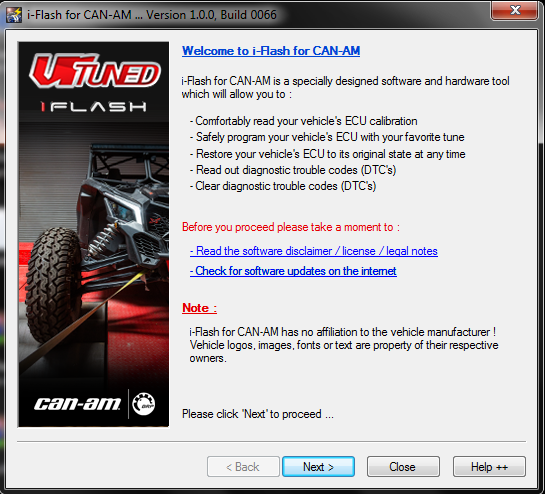 Once you receive the file from your customer, you will use the iFlash Crypt to decrypt the file for tuning. Once the file is decrypted, it will be shown as “filename.org.dec”. After the tuning is completed, you will need to encrypt the file to send back to the customer. Tuned files will be shown as “filename.mod”. Certain ECU types you may need to complete the checksum in your tuning software and select to NOT calculate checksums upon encryption. Most you can have the iFlash Crypt calculate the checksums. When you receive the tuned file, save it to your computer in the same folder as your original file or somewhere you can remember where it is. 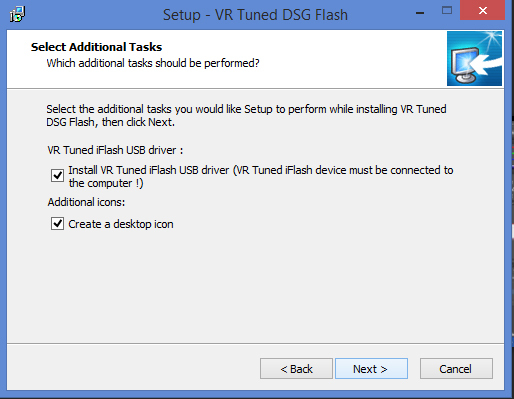 Launch the iFlash Client and follow Steps 1 through 4. 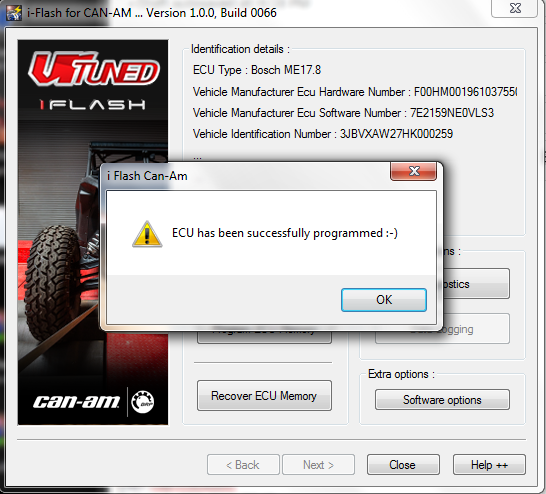 This time you will click on the button to Program ECU Memory. The file is labeled with the extension of .mod. 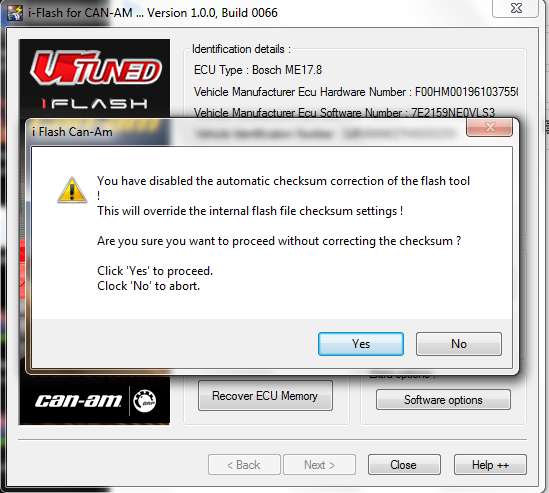 If you are flashing back to the original file, choose the “Recovery ECU Memory” and select your saved .org file. Make sure you have your computer plugged in and your car on a battery charger or battery tender. 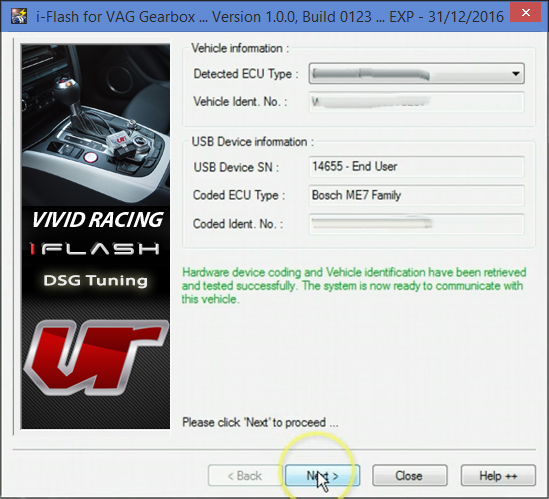 ***Important note after you flash – After you have received your tuned file and loaded to your vehicle, if you have had your vehicle serviced and the firmware updated during this time, whether you are aware or not, DO NOT flash your car again. 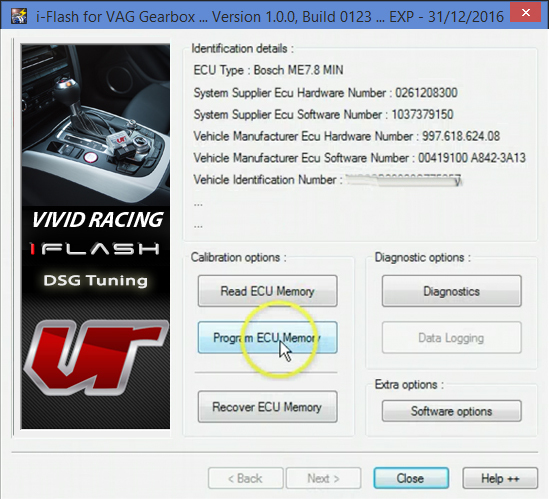 Doing this will corrupt the ECU because of the mismatching firmware. Your vehicle will not start and you may have to have your ECU repaired or replaced. If the firmware was changed, do a new stock read out and get an updated tuned file. Select your file from the folder where you saved it on your computer by double clicking it. The writing process will start. The write process will take about the same amount of time as the read process. Just make sure nothing interupts it. You will watch the programming memory bar go across. The final step will come and tell you to turn the car off. So switch the ignition off and leave the key in. The green bar will go from full to empty and then give you a successfully programmed window. Close the flash client, unplug the OBDII cable, remove your key, reinsert, and then start your car. For some cars you may have to use the Diagnostic function to clear check engine lights or do a throttle body adaptation. Once this is finished, you are done. 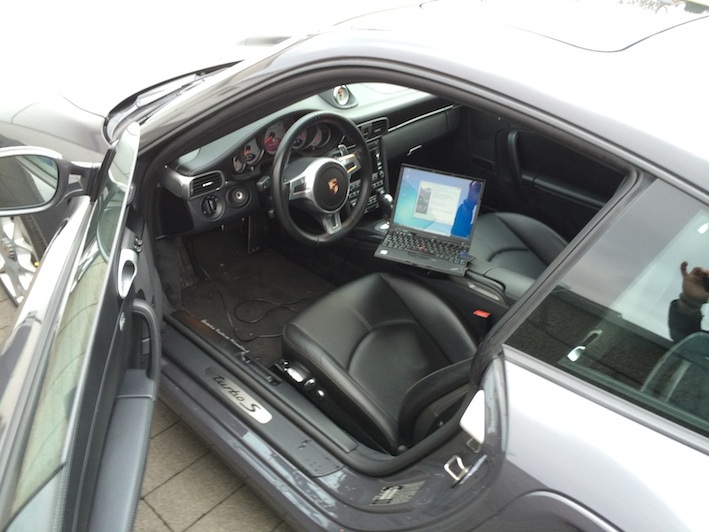 The DSG cars are ID only through the diagnostic port. The DQ250 Cxx can be read through the port as well as some DQ200. Once you have a good working file for the matching software that is ID by the End User, you can use this on all cars. If you want to read from the car to get the original, this must be done on the transmission control unit. Plug the cable into the diagnostic port and go through the prompts to pair the cable to the VIN and then to ID it. Once you are at the screen with Read and Program, remove the cable from the OBDII port. Connect the 16 pin OBDII End User cable with a DSG adapter to the TCU and then you can read it. A Slave Cable and Master Cable must also first connect through the OBDII to ID than can go direct to the TCU to read. Some vehicles are ID only where you cannot read the ECU. You must already have the original files on hand to make a tune from. This includes vehicles like the VAG MED17 and the ECUs found on the Polaris and Can-Am SXS. 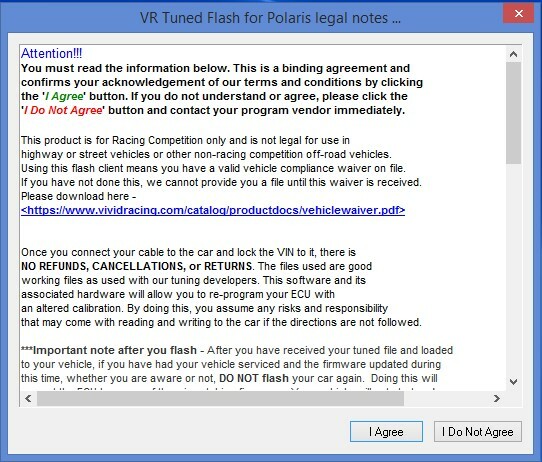 Here is an example of what an End User would do as shown by our partners at VR Tuned. 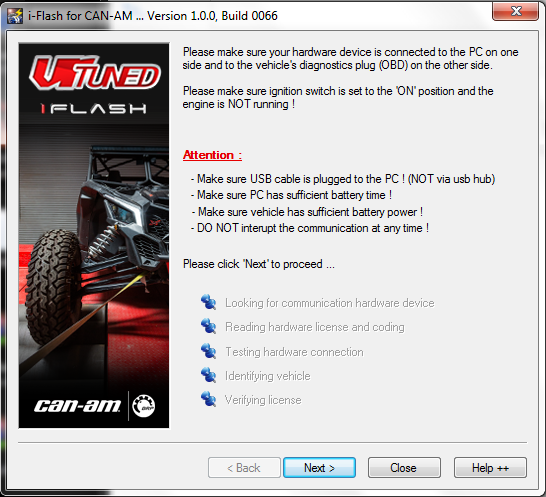 Step 1 – Launch the program and with the cable connected to the vehicle and your computer, follow the prompts. Step 2 – Choose your ECU type. 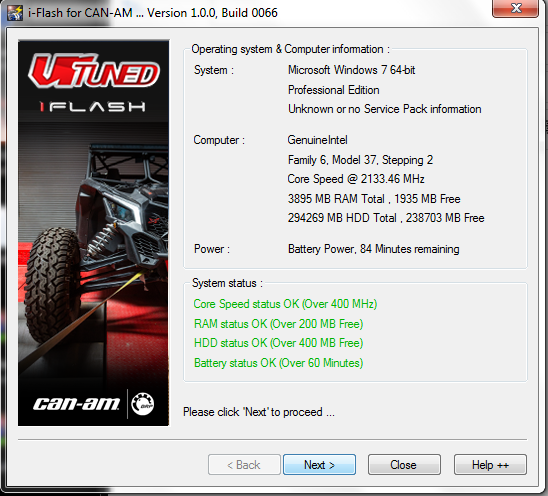 The Canam are the ME17.8. Step 3 – Click the next button and lock your cable to this VIN and protocol. Once the cable is locked, it cannot be used on any other vehicles. Take a screen shot of this image on your computer showing the software number. Once done, upload this image and your vehicle information using upload form (CLICK HERE UPLOAD). At this point you can turn everything off and wait for us to send you back your tuned file. Once you receive your file back, relaunch the program, turn your vehicle ignition on, and follow steps 1 – 3 and proceed below. Step 4 – Click Software Options and then check the button that says “Do Not correct the checksum… Hit OK. 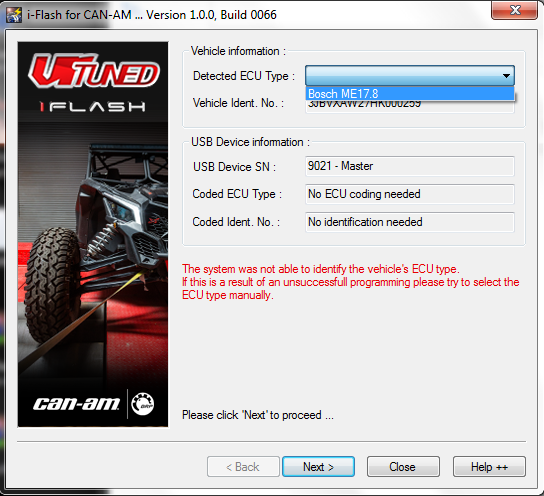 Step 6 – Click Program ECU Memory. Then select the tuned file from your computer where it was saved. Click open and the programming process will begin. 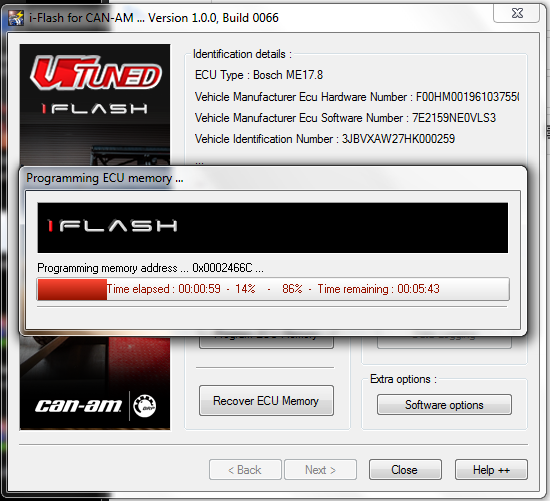 Step 7 – The ECU programming sequence will go through. Do not turn anything off, let your computer go to sleep, or battery die! Step 8 – Turn your vehicle off and then click the Ignition is Off button. Step 9 – Your programming has been completed. Unplug everything and start your vehicle. 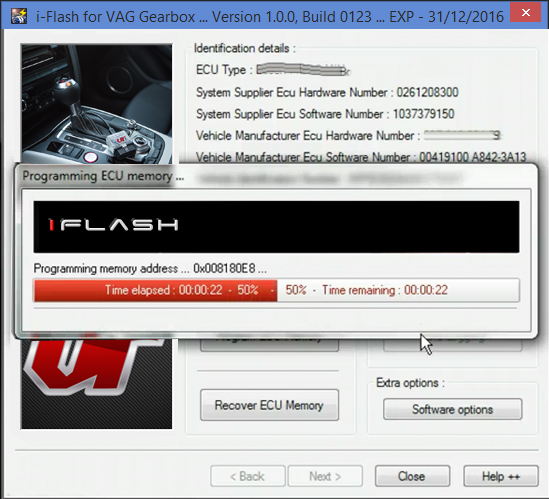 To flash your vehicle back to stock, use the ORIGINAL file we send you but do Recover ECU Memory instead. Select this file and the same steps will be followed. In the event your computer dies, vehicle battery dies, or another issue arises during programming, we can assist you in the recovery process. This may require you sending in your ECU to us. Be patient and relax, we are always here to help! This is the standard procedure for reading and writing most vehicles where the ECU can be read. This instance was done on the Porsche. The iFlash for the BMW/Mini F-Series works a little bit different. See the process in the video by our partners at VR Tuned. Here is a demonstration of the iFlash Ford application using a Ford Focus RS with the MED17 Bosch ECU. Video by our partner at VR Tuned. 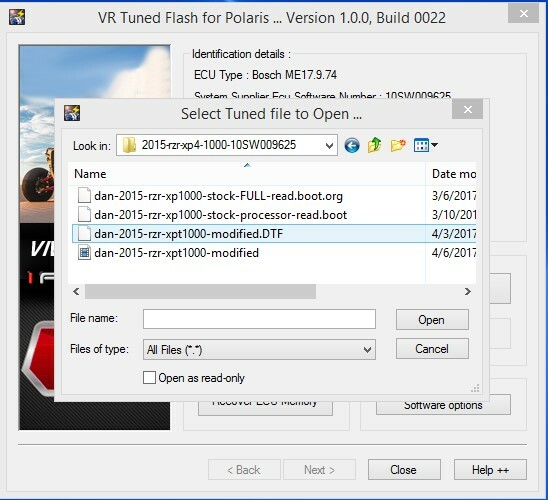 The Can-Am BRP iFlash client is an ID than Write process. 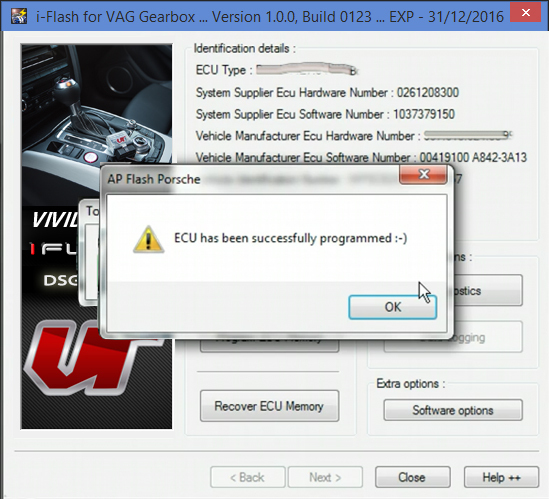 You cannot read the ECU via the diagnostic port, only in boot mode. 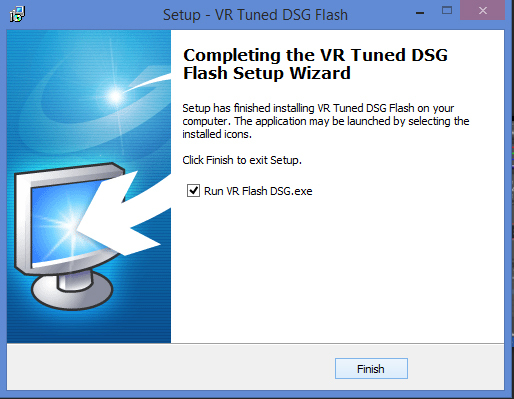 Here is a demonstration on the flashing process from our partners at VR Tuned. 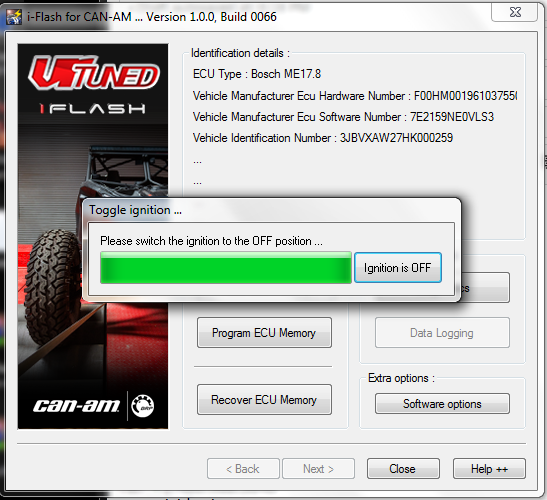 Here is how the Frieling Racing iFlash can program a tuned or stock file to the Polaris UTV that uses a Bosch ME17 ECU. This ECU cannot be read through the port, only in boot mode. Many of the iFlash clients allow the use of the diagnostics tab to read and clear trouble codes. Here is a demonstration video on the Can-Am X3 from VR Tuned. For some cars like the Porsche SDI3/SDI4, you need to do a throttle body adaptation after a file is written. This is the same as what would be required even with flashing with the factory tool. The iFlash has this built in under the diagnostics tab. After you flash your vehicle, you need to do a throttle body adaptation and clear the codes. There are several ways to do this. 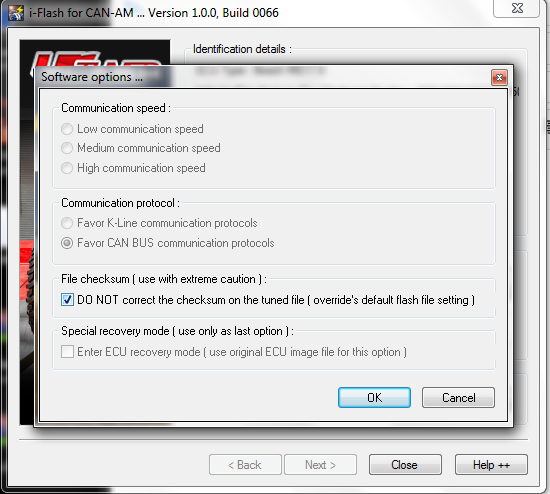 The first is by utilizing the iFlash Diagnostics tools function. 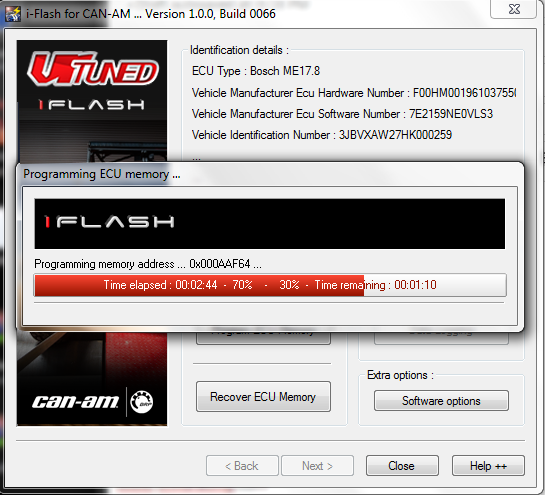 Click through the next buttons and get to the screen that has Read ECU Memory and Program ECU Memory. On the right side of that screen you will see a button that says Diagnostics, Click This. On the bottom of that Diagnostics window, click on Throttle Adaptation. It will run through the process. Once it has finished, click on Read Trouble Codes. Then click on Clear Trouble Codes. If no codes are present, you are done. You can now turn the car off and start it which it should operate normal. If the idle is still a issue, try to do it manually as below with step 9 to 13. Reinsert the key and turn the ignition on to position 2 for 60 seconds (do not touch the throttle). The throttle is now readapted and vehicle can be started and operated as normal. 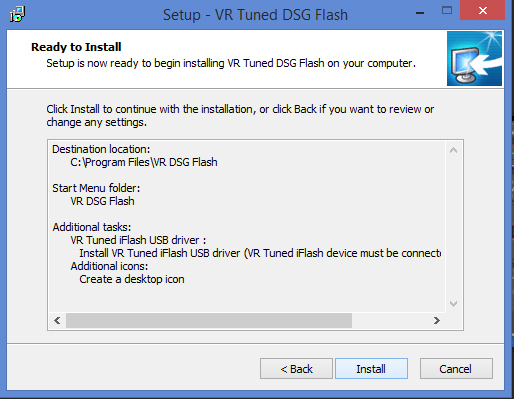 It is possible that with as many updates that Windows does to your PC that this can cause a issue with the drivers working. If you have already installed the program and it was working, this is probably the reason why it won’t connect now. 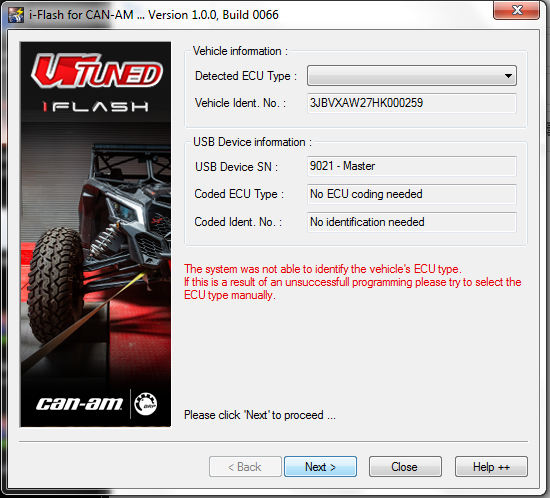 If this is the first time trying to use the iFlash and you get an error that the program cannot find the USB device, we recommend disabling the device drivers and reinstalling the program. The xDevice Tool Kit is needed for doing cable resets, assigning licenses and protocols, checking usage, etc. Below is how you use the xDevice Tool Kit in our video. 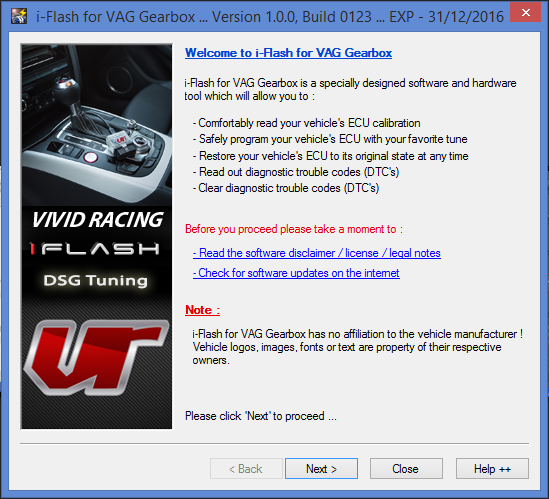 The iFlash is tested thoroughly before released for certain vehicles/ECUs. However issues can arise from user error or a vehicle difference. Here are some common errors that can happen and what they mean.